How does MiniBulk go Above and Beyond Stock Bags? 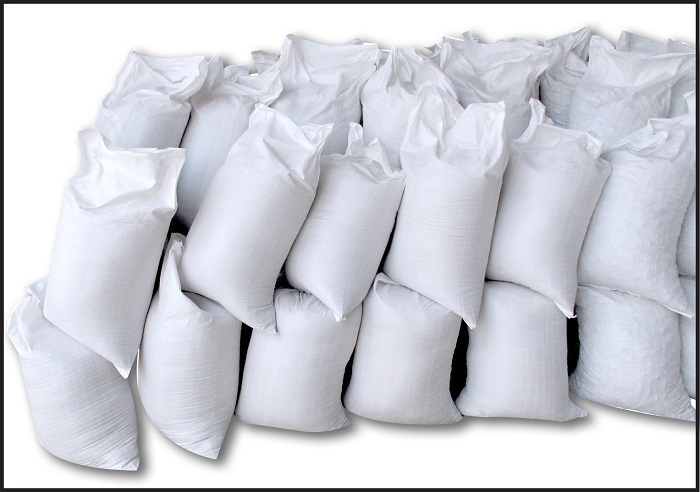 We have over 25,000 bulk bags in-stock and ready to ship around the world or around the block. From simple cubic-yard bags to rigorously tested UN rated HazMat bags, we have one of the largest selections of bags in Canada ready for immediate delivery. Our stock bags are made to the highest standards, some in ISO 21898 certified factories. Every stock bag we carry was designed in-house and improved over their service life from client feedback. 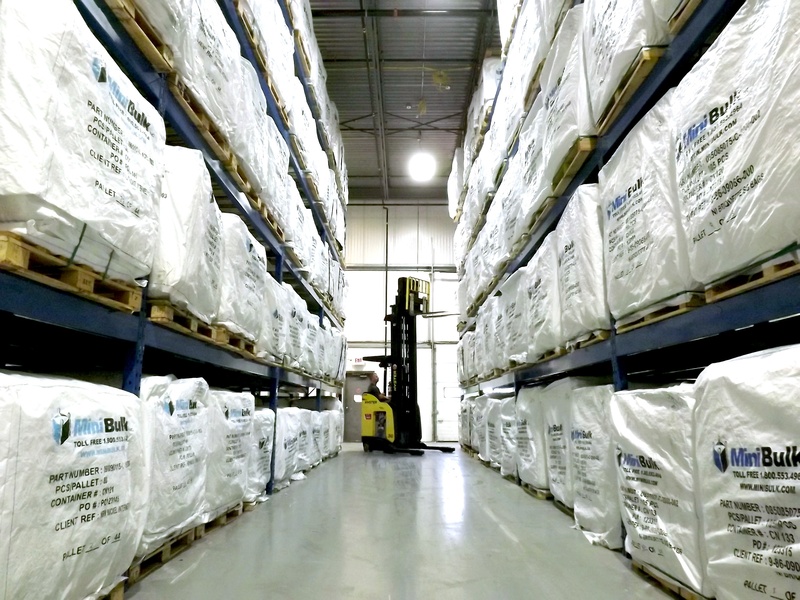 The stock bulk bags that line our shelves are the culmination of decades of continuous improvement. 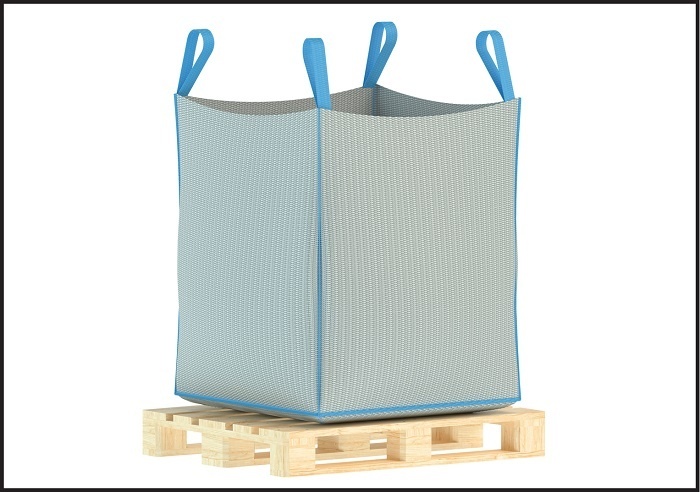 In addition to bulk bags, we stock Poly Woven Bags and polyethylene liners. 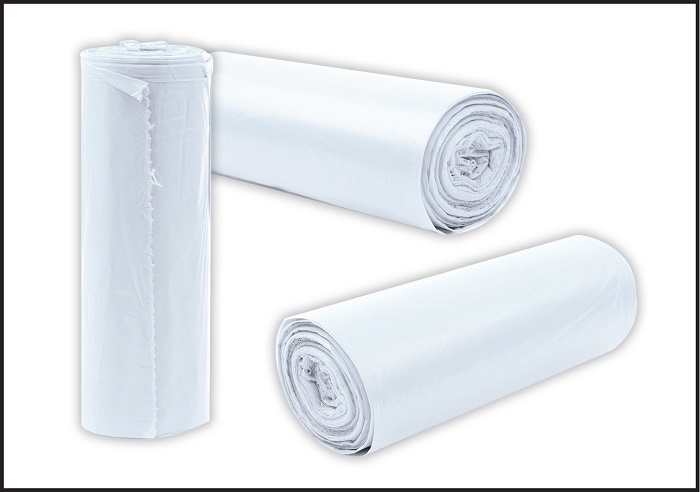 These bulk bag liners are available in perforated tear-off rolls with varying PE thickness. A perfectly simple and economical way to add an extra layer of protection.